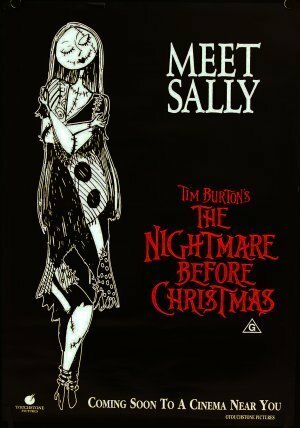 The Nightmare Before Krismas. . Wallpaper and background images in the Tim burton club tagged: tim burton director burton the nightmare before christmas. Tim burton at his Halloween Party in his house in London (Arthur Rackham’s House) on Oct 31, 2011. The World Of Stainboy - Chapter 3 "The Bowling Ball"
Tim burton Actually Gearing Up for 'Frankenweenie' 3D?